Here at Oasis Storage Springwood, we provide a convenient and hassle free storage experience. Our secure facility offers low prices, easy access, and exceptional service. 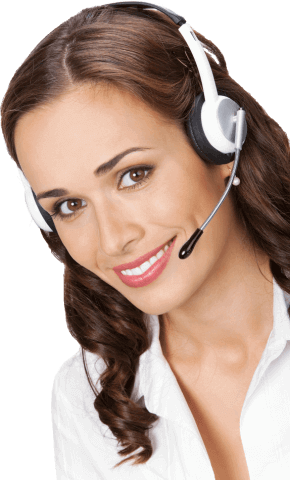 With our low rates and friendly staff who are dedicated to customer satisfaction, it’s no wonder that most of our new business comes from referrals and repeat clients. Oasis Storage Springwood is a leader in storage locations, offering a wide variety of large and small units. Our friendly and professional team will assist you in finding just the right storage unit to fit your needs. You’ll be amazed at how easy it is to start storing with us! Look for our affordable deals and special discounts, why not get a quote online now? Our managers are always happy to provide storage knowledge and answer any questions you may have. We provide fantastic storage rates for residents in Ormeau, Loganholme, Beenleigh, Pimpama, Coomera, Helensvale, and Yatala. 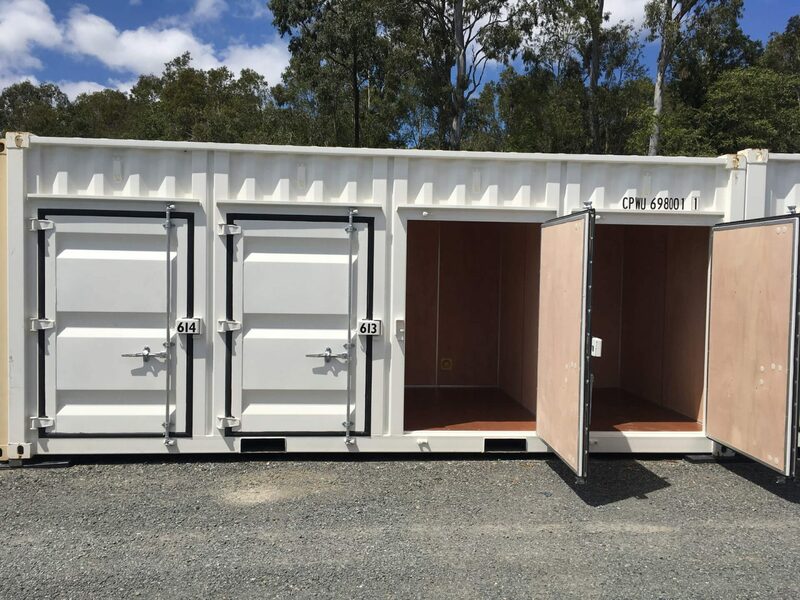 Here at Oasis Storage Springwood, we provide our customers with the best self storage options to suit each individual need. Our centre is conveniently located right near the M1 Motorway, so finding us is always easy. Also, as we are open 7 days a week 5am - 8pm, you can rock up, grab your stuff and go! Are you thinking of moving? Do you need help with the removal? 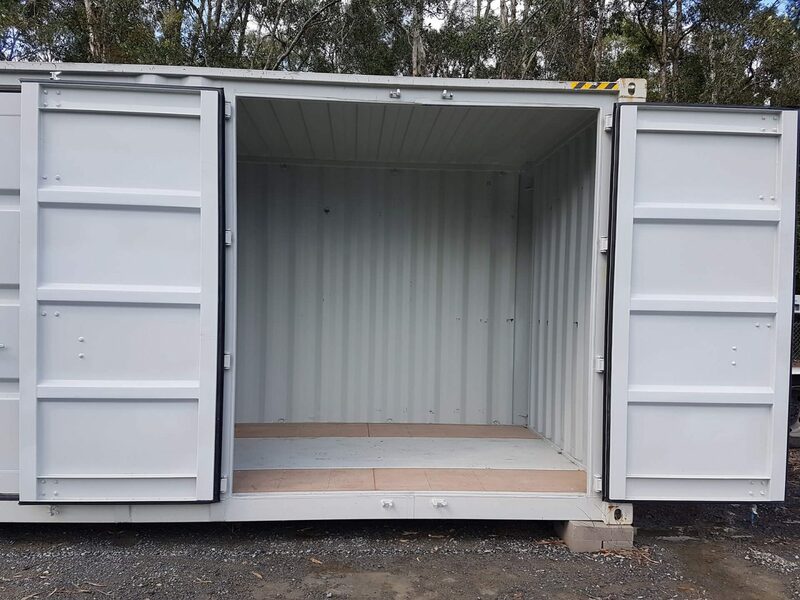 Oasis Storage offers flexible month to month storage rental options and a wide selection of affordable sheds to fit any budget. Sizes range from small - medium - large. If you're not too sure which size to choose, our friendly staff will help you, so you don't pick one that is too big or too small. After all, we don't want you to pay for something you don't need, or have a shed that simply can't house all of your items. Helping You To Settle In Is Part Of What We Do We Like To Give Exceptional Service At All Times.